Want to learn more about Moose in Algonquin Park. Download the Algonquin Park Morning Tea with Moose slide show (pdf). 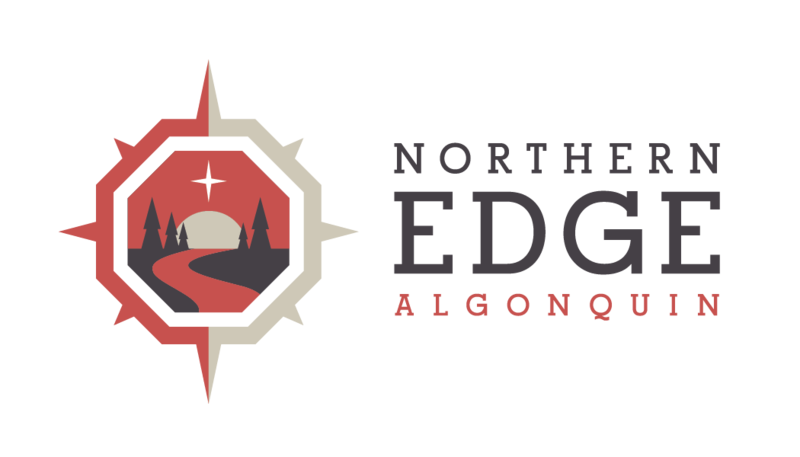 Northern Edge Algonquin offers Morning Tea with Moose canoe trips in Algonquin Park each Thursday through Sunday from May through June.